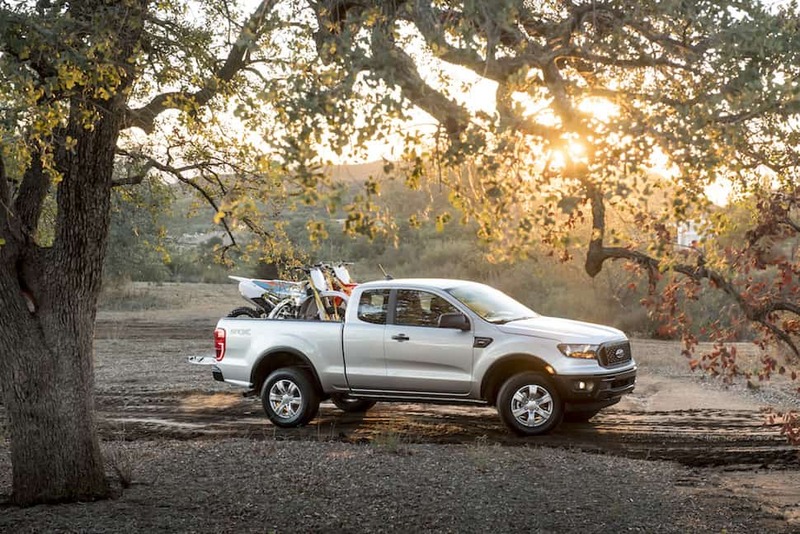 Mid-size pickups are heating up so the new Ranger’s strong start since going on sale in January isn’t a big shocker. 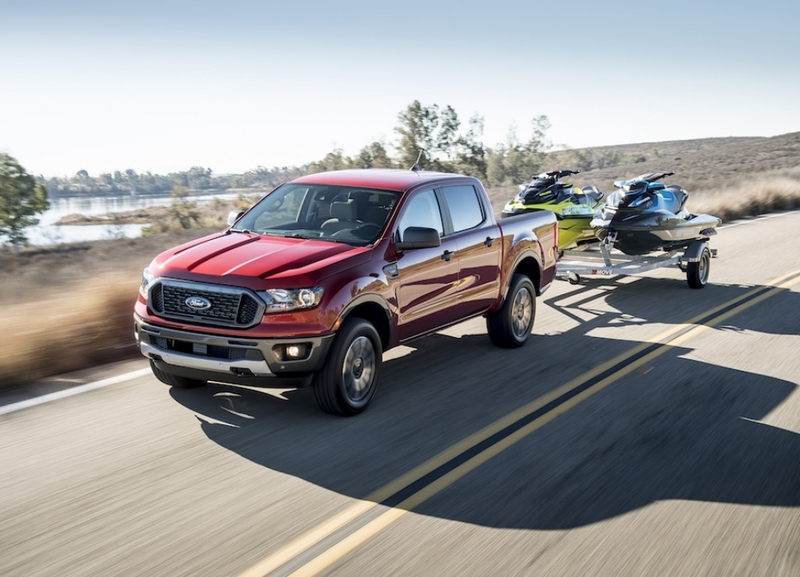 Also less of a surprise is truck owners customizing their pickups before delivery — the 2019 Ranger is no exception with more than two-thirds buyers opting for an appearance package. 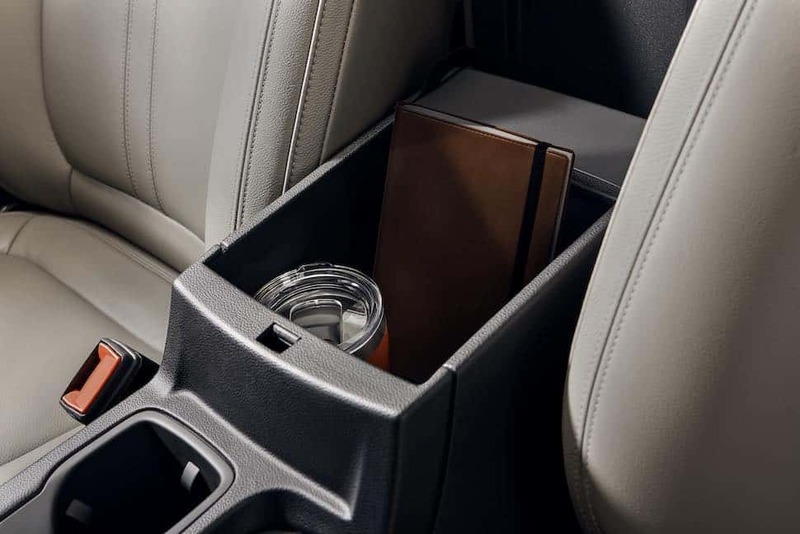 For a bolder, stylish option the new Black Appearance Package gives Ford’s small truck a more aggressive identity with touches of black and chrome. Pictured above is the 2019 Ford Ranger Black Pack Lariat Super Crew. Sometimes, truck owners go overboard with cheesy upgrades (no offence). This optional add-on offers enough changes without looking too gaudy for a small pickup. Available with any Ranger body colour, the blacked-out package adds Magnetic Gray-painted accents, or the Chrome Appearance Package with bright chrome wheels and chrome body accents. But if you’re into black, you’re in luck. Bumpers, front grille, running boards, spray-in bed liner, fender vent surround, mirrors, sill plate, and lower valance are in, you got it, black. Both the 18-inch aluminum wheels and centre caps are also blacked-out, with the FX4 Off-Road Package getting a black bash plate. Looking for a serious blacked-out Ranger? Check out this 2019 Hennessey VelociRaptor Ranger Ford Should Be Afraid Of. Ford is taking orders now with deliveries early summer 2019. The Black Appearance Package costs US$1,995 / C$2,495 (excludes taxes).